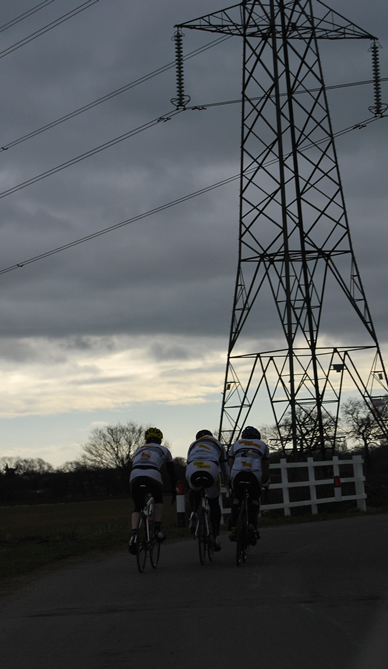 Leaving from Cudworth we head along the flat roads and quiet lanes of South and West Yorkshire. 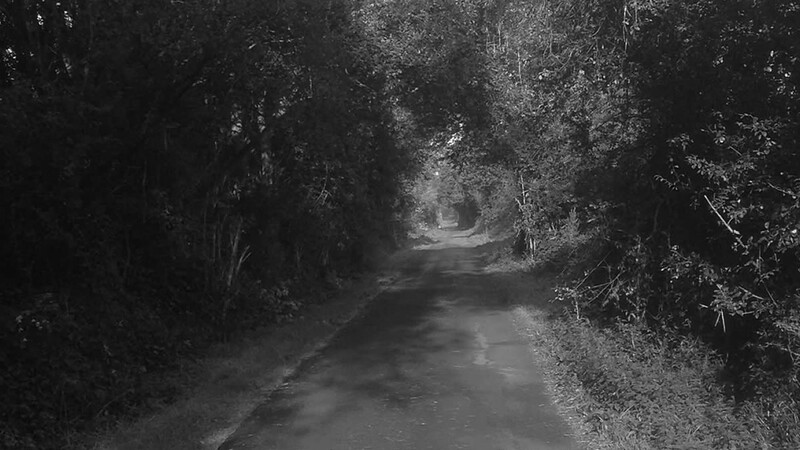 There are no big hills in this, but there will be plenty of bumps and bounces as we find the narrow lanes that on a quiet Sunday in early March will test the toughness of the riders. One 68 mile route and a shorter, alternative 47 mile route are available. 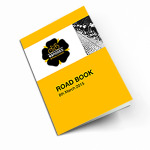 As extra excitement, the course will be split into sectors (Paris Roubaix style) that count down and have been marked on Strava to measure your performance. 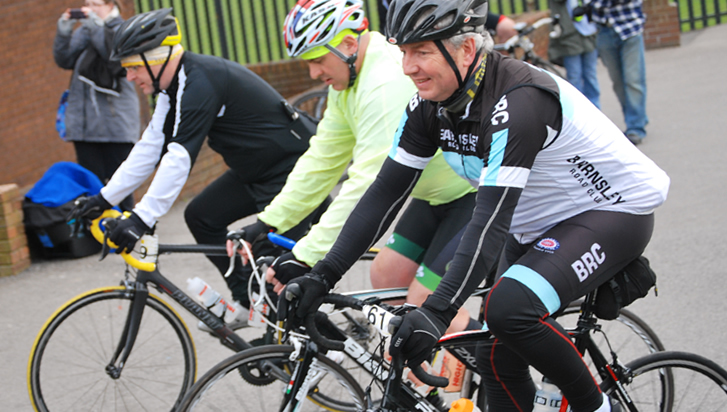 Included within the price of your ride is a complimentary breakfast courtesy of the Lakeside café at Askern. The order of proceedings for the day. Head to the main entrance of the sports centre and the registration team will be there ready to welcome you. 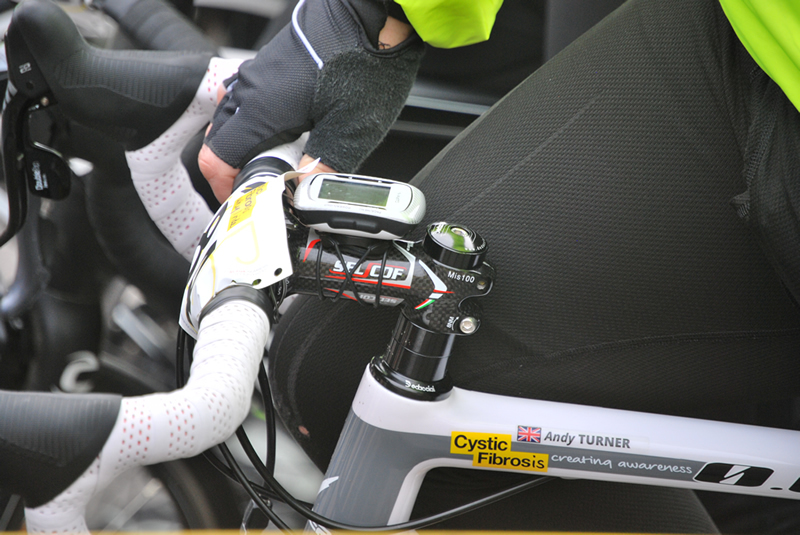 A brief rundown of the basic rules of the ride as well as crucial information that relates to the immediate condition of the course and any obstacles we are aware of. 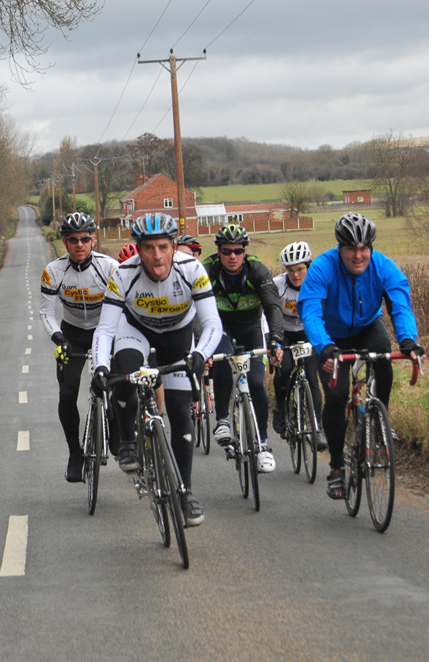 Riders will be dispatched in small groups of between 15-20 riders. We aim to safely close the course at this time. Please de-register when you finish. Nobody will be left un-accounted for. We are on the process of crearting a unique Road Book as a guide to the event. 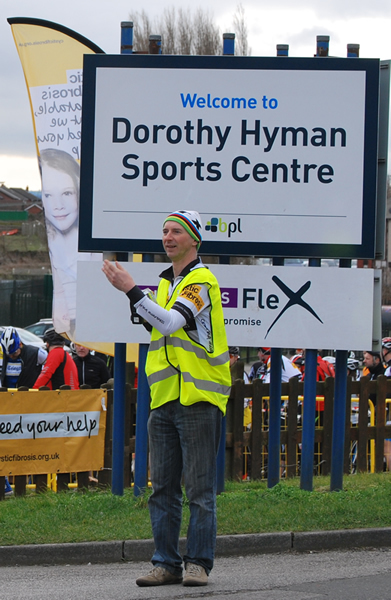 The Dorothy Hyman Sports Centre located in Cudworth, close to Barnsley provides the start, finish and registration facililtes. A small selection of photos from last years inaugural event. Don't miss out. Register today. Last year we sold out of places with no entries on the day. 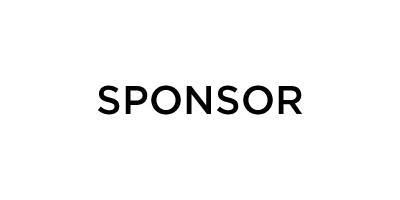 This event would not be possible without the support of our kind sponsors. To be announced shortly. 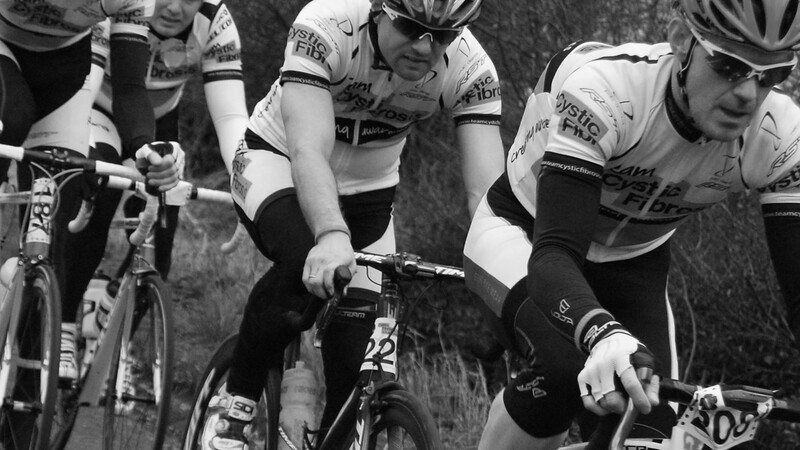 The 65 Roses Spring Classic recreates the thrill of a typical Belgian classic. 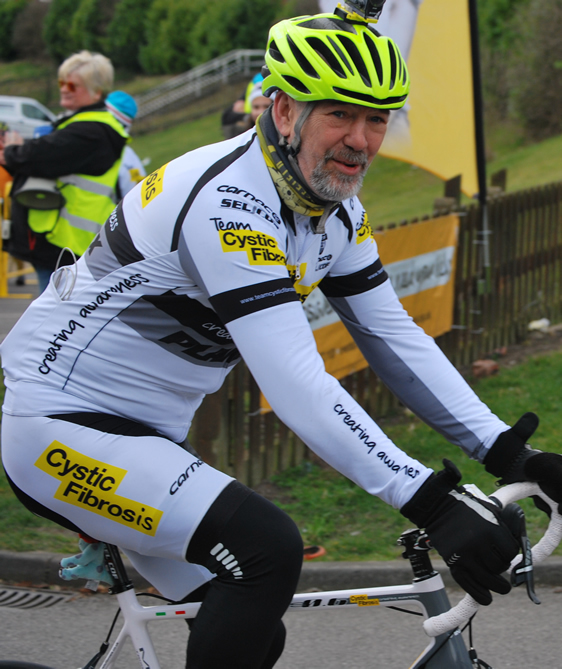 Raising funds for and awareness of Cystic Fibrosis. What tyres should I ride? Any good road tyres that you would be comfortable riding in winter. 25mm would be ideal. 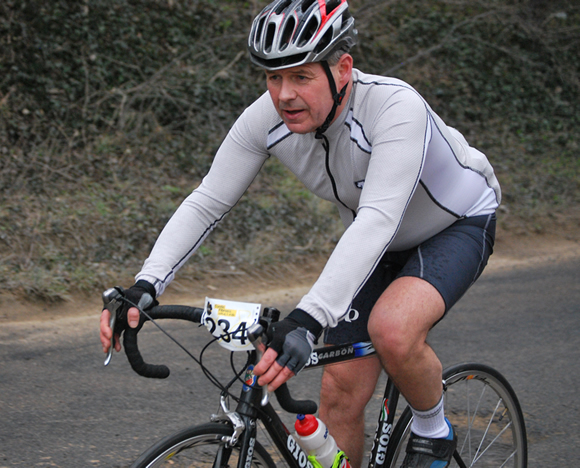 This is not a cyclo-cross by any means but some of the roads can be slightly rough with the occasional pothole. 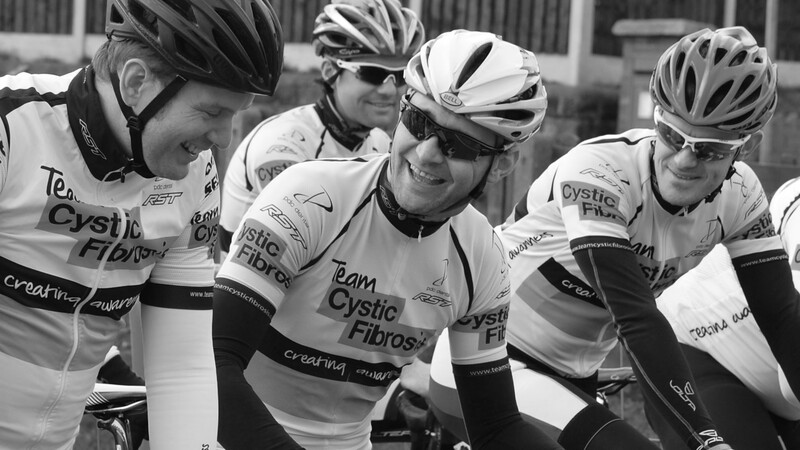 The 65 Roses Spring Classic is brought to you by Team Cystic Fibrosis. 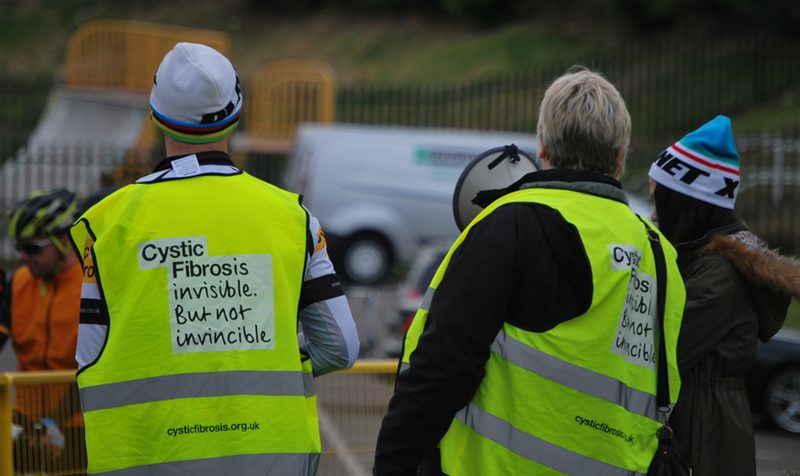 The Teams aims are to help promote cycling and raise funds for and awarness of Cystic Fibrosis throughout the UK.